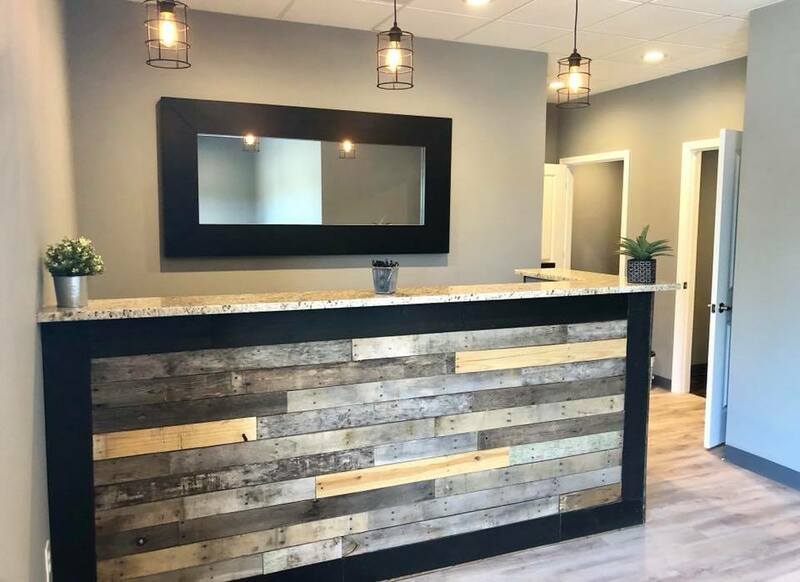 Please find a listing of all current employment opportunities at Damato Chiropractic Center of Glastonbury. The ideal candidate must like working with people, have excellent communication skills, be able to multi-task and prioritize despite frequent interruptions and be well groomed. You must be a self-starter and quick learner. You will be part of our family and the face of our office, as you are an extension of the services that we provide. We are seeking someone who emits positive energy and can always be courteous, professional and friendly. It is very important to make all patients feel welcome and important. Customer service and a clean, friendly atmosphere are key. We are seeking someone long term to grow with our company. There is tremendous room for advancement! Responsibilities will include: answering phones, scheduling patient appointments, collecting payments, updating files, scanning, making calls on insurance benefits and claims, while working directly with patients and the doctor. Familiarity with Word, Excel and Power Point is necessary. You will be our main point of contact and insurance liaison for the office. Medical billing experience strongly preferred. Shifts are Monday through Friday 1:30 – 6:30 pm and Saturday mornings 8:00 am – 11:30 am. (28-30 hours per week) Possible growth to include Monday, Wednesday, Friday mornings 10 am-12 pm. Pay scale will commensurate upon your experience. Professional Licensed Massage Therapist needed for busy chiropractic office. 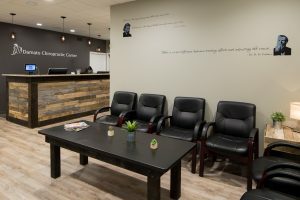 Our LMT’s are offered a unique opportunity, where you work with chiropractic patients alongside the doctor during office hours, in addition, you have the opportunity to perform massages in our brand new, beautiful massage center, at your leisure. Competitive compensation will be discussed in last interview based on qualifications. Pay scale will commensurate upon your experience. Please send resume to [email protected] to be considered. Our Cryotherapy Techinicians work at Glastonbury Cryotherapy and run all aspects of the business! The right candidate will promote the health and wellness benefits of cryotherapy to patients. Experience is not required – we can teach you everything you need to know! Must have an excellent personality and be able to multitask under pressure – Cryo Techs talk to all patients and must carry on a conversation during sessions.